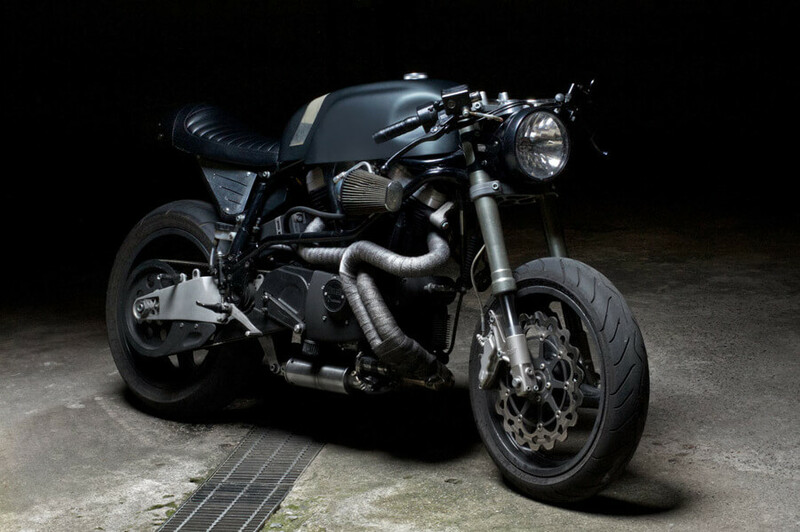 The Sartorie Meccaniche's Belva Cafe Racer - American Muscle With An Italian Flavor! 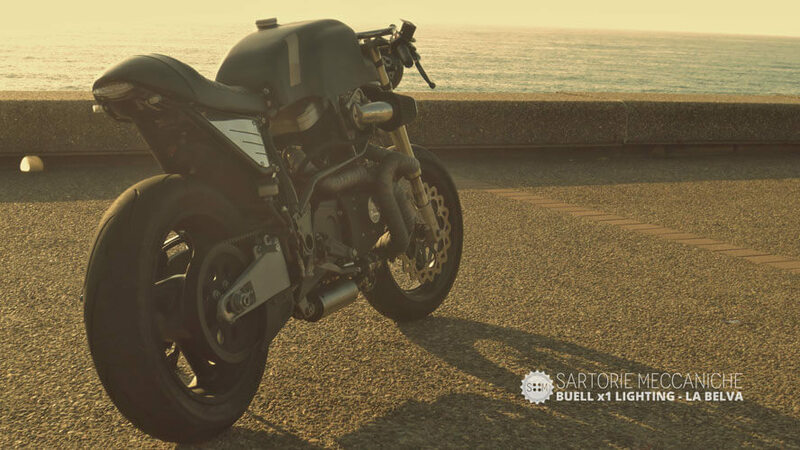 The Sartorie Meccaniche’s Belva Cafe Racer – American Muscle With An Italian Flavor! 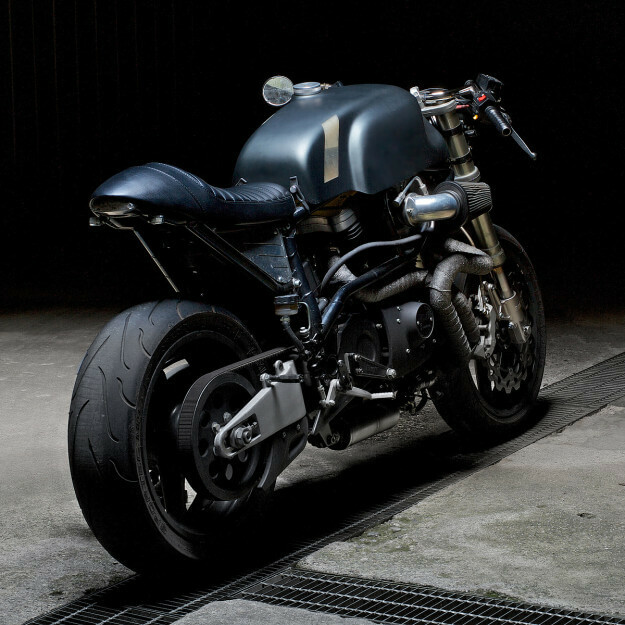 This bike was built from the foundation of a rare Buell x1 Lightning, and Sartorie Meccaniche transformed it into a true cafe racer. 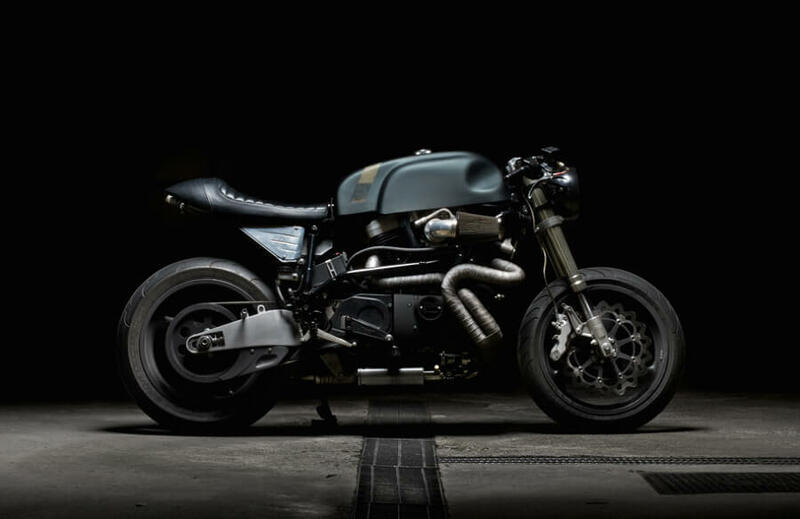 They were given only two rules, the modifications had to be reversible in case the owner wanted to sell it later and the bike had to be painted British racing green! 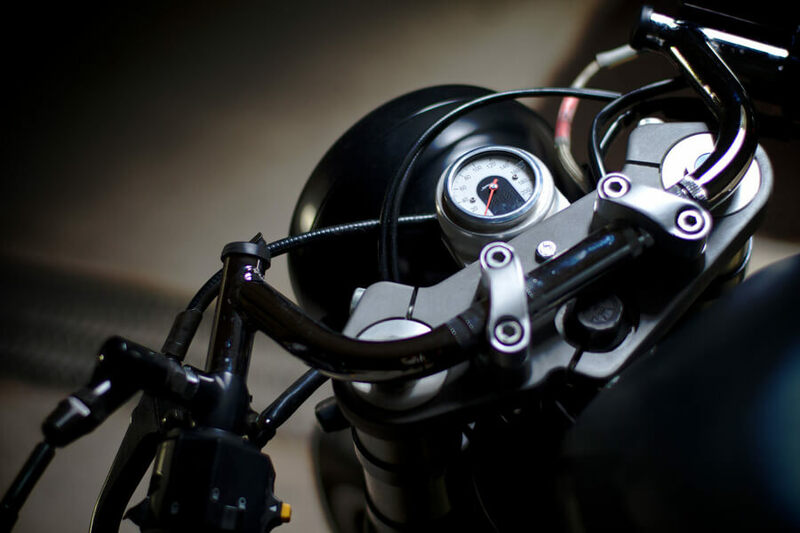 Belva, which means “Wild Beast” in Italian, was outfitted with a custom rear end, a lower, more aggressive riding position, a bigger, more efficient carburetor, and a fiberglass Norton endurance racing fuel tank. 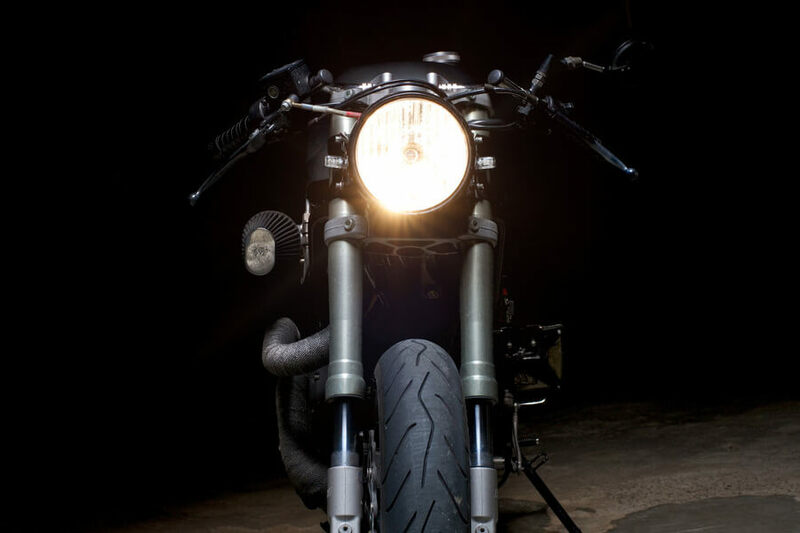 The custom subframe was mounted on existing mounts and the tail was given a LED tail lights. This inspirational wheelchair bound drifter proves that drifting is a matter of wanting! 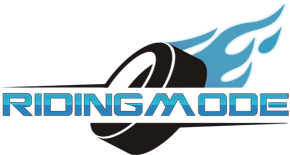 One wheel segway – The right way to have fun with one wheel only! Biker Saves Girlfriend After Horrific Motorcycle Crash!! 48 Cylinder Kawasaki – Is This Even Possible?? This extremely fun thing is called “Track hoe boarding”!! !